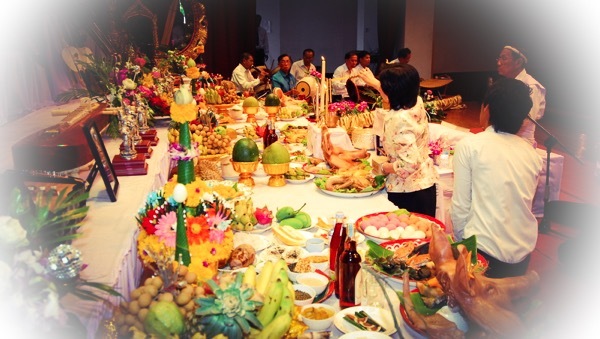 Krueang Sawey – Offerings for the Altar on Wai Kroo Ceremonies. Krueang Sawey – Offerings for the Altar on Wai Kroo Ceremonies. Each Samnak or Temple can differ slightly according to its particular lineage.